It’s time once again to look ahead at the month to come and today we’re previewing the new titles that have been lined up for release in May 2015. As per usual this list isn’t definitive and more titles usually comes throughout the month that won’t be on this list so keep checking back here everyday for the latest list. As always we’re going to pick out some of the highlights of what’s coming but it’s also worth heading over to our leaving section where we’re going to detail what’s leaving in May 2015 plus a special post from Travis about the horror movies you’ll need to watch before they expire. 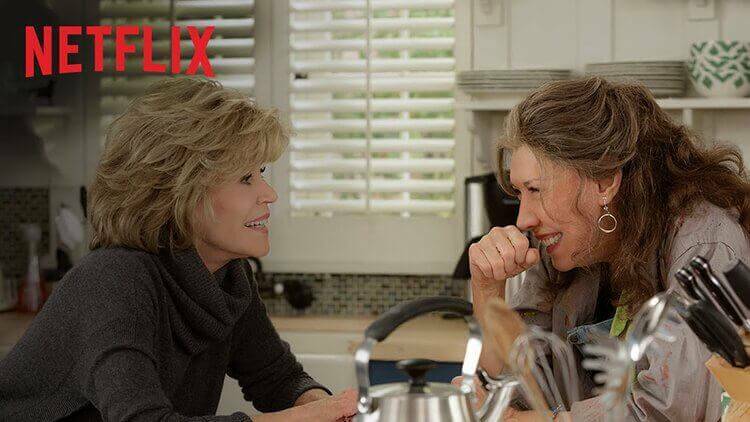 This month we see the fruits out of the new Netflix original sitcom Grace & Frankie. Overshadowed by the recent Netflix Originals, Daredevil and House of Cards, it’ll offer a more lighter tone to the Netflix library with TV veterans Jane Fonda and Lily Tomlin taking the reign on this new about two wives who are forced into friendship after their husbands decide to marry each other. Expect all 13 episodes to arrive on May 8th. From across the pond we receive a brand new season of Shameless. Season 3 Longmire gets its long awaited release on Netflix too. Both of these series will receive new drops on the first of May. 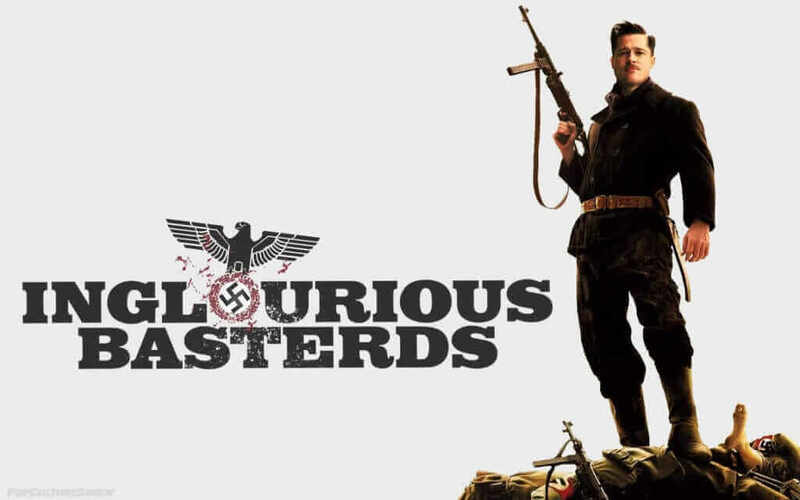 Any movie with Quentin Tarantino and Eli Roth on the directors list is surely worth a watch but Inglorious Basterds really does take it to the next level. Set in occupied France during World War 2, a group of Jewish US soldiers set out to assassinate some Nazi leaders. 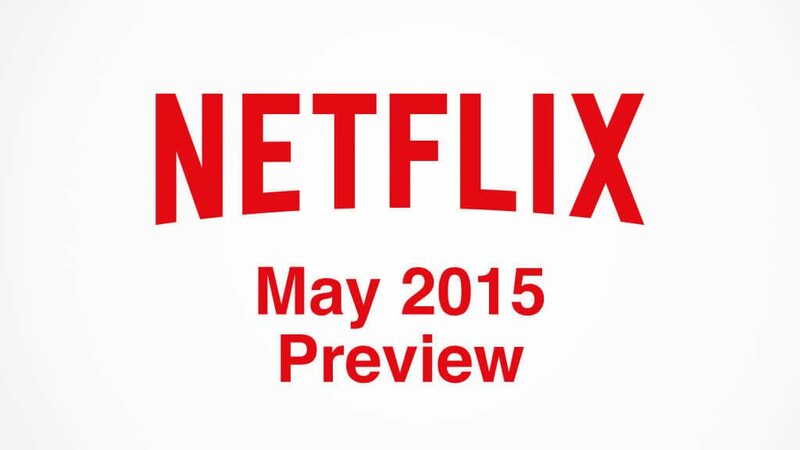 You can expect that to drop on Netflix on May 22nd. On the other end of the spectrum we get both Legally Blonde and its sequel, Red, White and Blonde. Romantic comedies don’t come more pink than this as we follow a dumped sorority queen who follows her ex-boyfriend to law school where she discovers a natural talent for law. Both movies will be coming on May 1st.